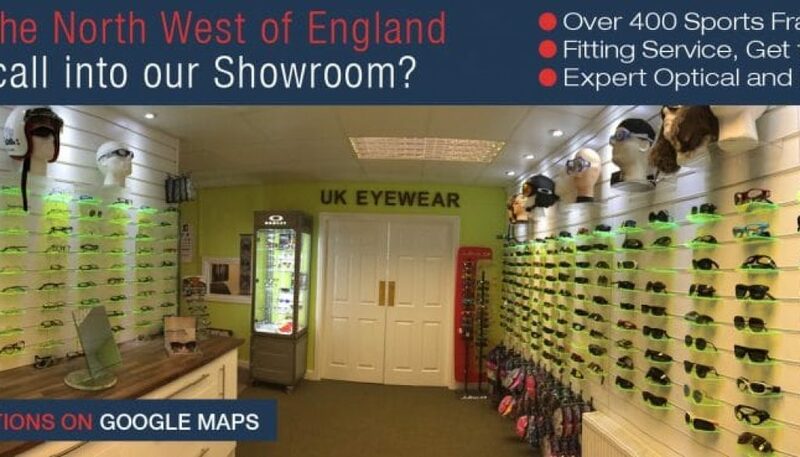 As our name suggests we specialise in sports eyewear available in prescription and none prescription form. We believe all sports people need coordination, the ability to judge objects in space and distance over time. Having the optimum vision is the key and that’s exactly what we specialise in. We believe that just because you wear corrective lenses there is no reason why you can’t stay at the top of your sport. 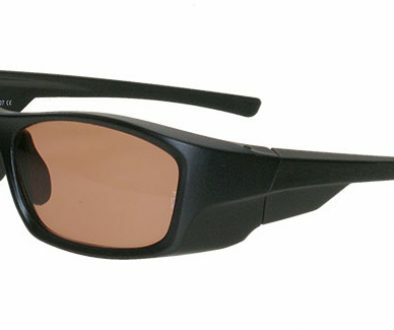 We have assembled a range of sports eyewear covering a huge range of activities. The products we have selected are from some of the most recognised brands from around the world. 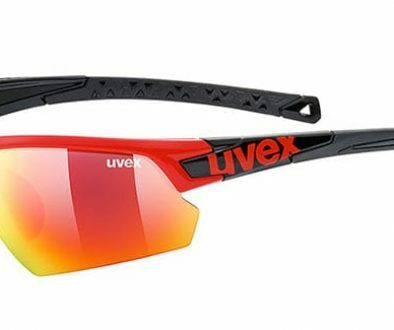 We offer a comprehensive range of prescription cycling glasses for the world leading sports glasses manufactures. Our eyewear is available with either direct prescription lenses or with optical inserts. Our online ordering process couldn’t be simpler. 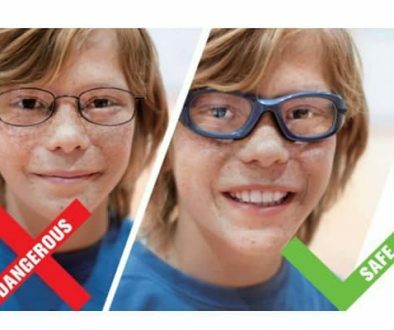 If however, you require help, one of our experts is available 7 days a week using our customer services number 0161 427 8977 offer a comprehensive range of prescription cycling glasses for the world leading sports glasses manufactures. Our eyewear is available with either direct prescription lenses or with optical inserts.